Nestled on the perfect cul de sac location! Oversized 9,672sqft. lot with a HUGE fenced backyard! Shows almost new! 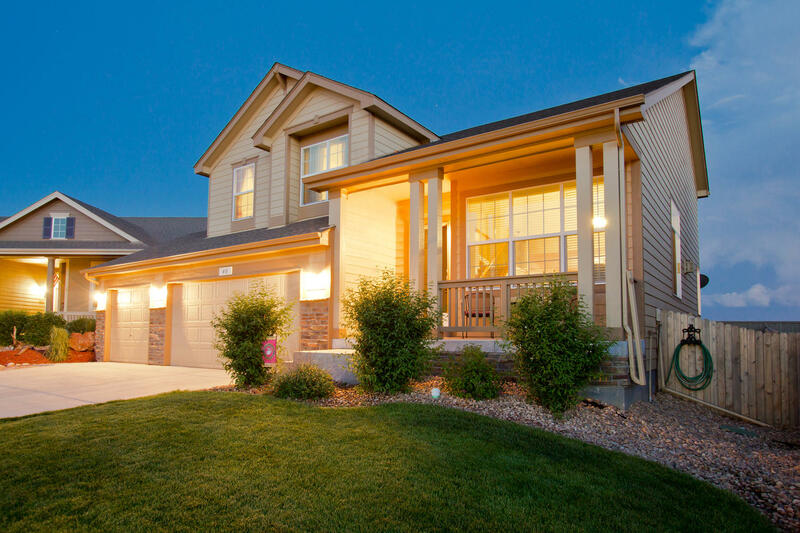 2012 with 3 Bedrooms/3 Bathrooms and 3 car garage and a gorgeous Master Retreat with front range views! 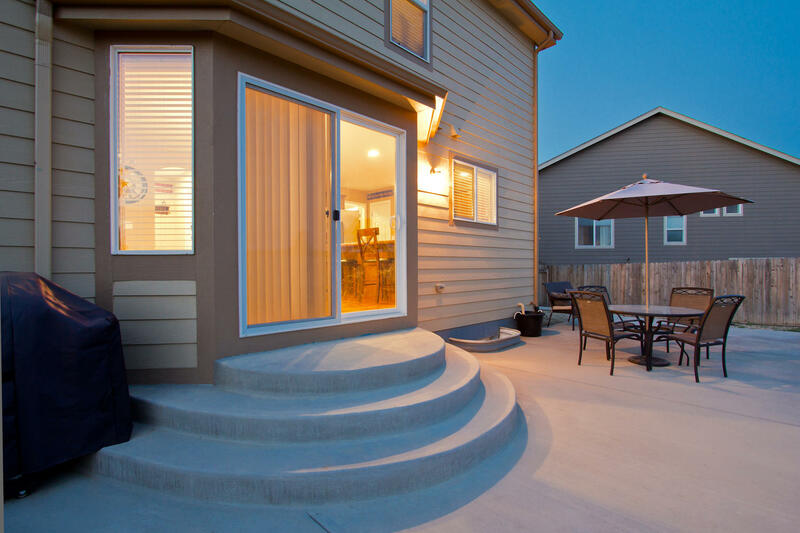 Step inside this comfortable open 2 story, newly built in 2012 with energy efficiency throughout, blown insulation, high efficiency furnace. 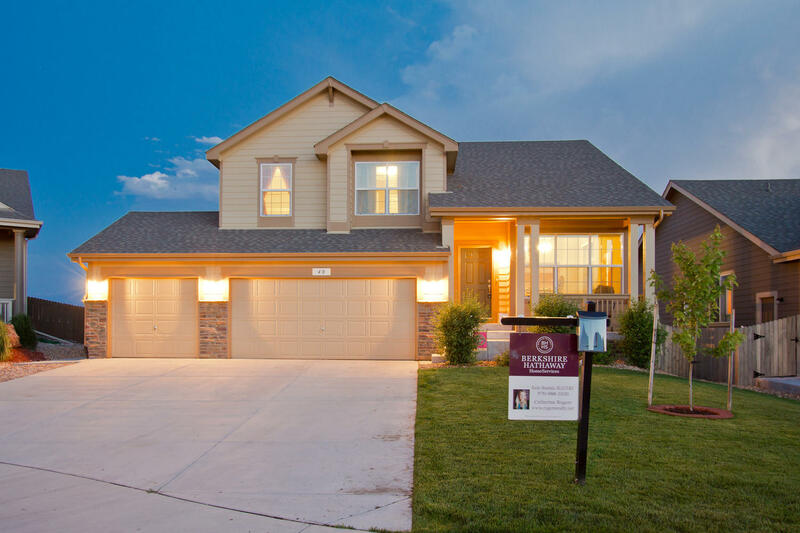 5 piece luxury Master Bathroom, central A/C, gas fireplace in the family room, flexible formal dining, wrought-iron balusters, and nearly 400square feet of custom concrete patio- ideal outdoor living, this one has it all! All appliances included!